Tycon Cables - leading pvc wire cable manufacturer from Ghaziabad. 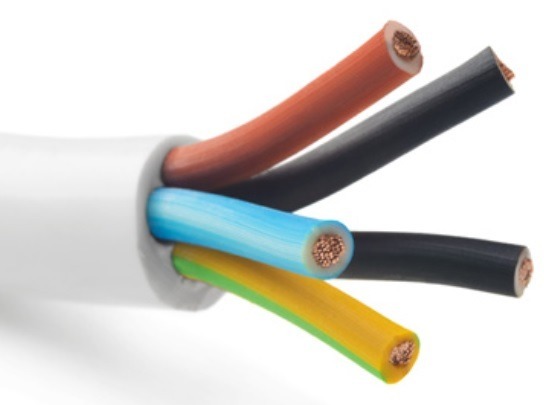 PVC wires are a smart and safe choice. They will last a lifetime, without any fire or breakdowns. While everything else in life might change, you can be sure our wires will always power your home unchanged. PVC stands for polyvinyl chloride is tough and resistant to abrasion. It’s used in different manners in diverse industries. It is also used in electrical cable construction for bedding, insulation, and sheathing. Just have a look at the cables in your office or home.